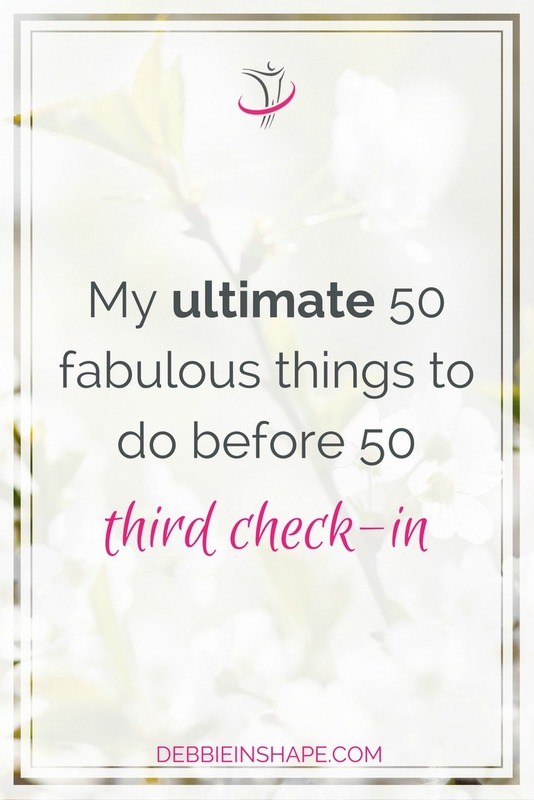 Check the third check-in of my 50 things before 50. Learn about my updates, progress and find inspiration to achieve more whatever your age. I’m not going to start saying that the past six months went too fast because you probably felt it too. Part of it has to do with us being busy all the time. We’re always rushing against the clock and moving forward from one holiday to the next. And if we aren’t careful, we feel overwhelmed, frustrated, and lost. 31. Start and finish a new project I planned and executed Affirmations To Build Confidence. It was a dream project I wanted to share with the world! Due date: May 12, 2025. I must say that it was a little disappointing I again crossed off just one item of the list. It is about fulfilling a Dream and helping others feel motivated to go after theirs as well! Besides, I advanced with other items too. So while this progress isn’t “visible”, it’s there and I’m aware of it. If I hadn’t put this list together and followed it up, I’d never know it. That’s how awesome accountability is! No matter your age, you shouldn’t use excuses such as being too young or too old to achieve big goals. As we get older, we have more responsibilities. We must manage our time mindfully to accomplish anything meaningful. 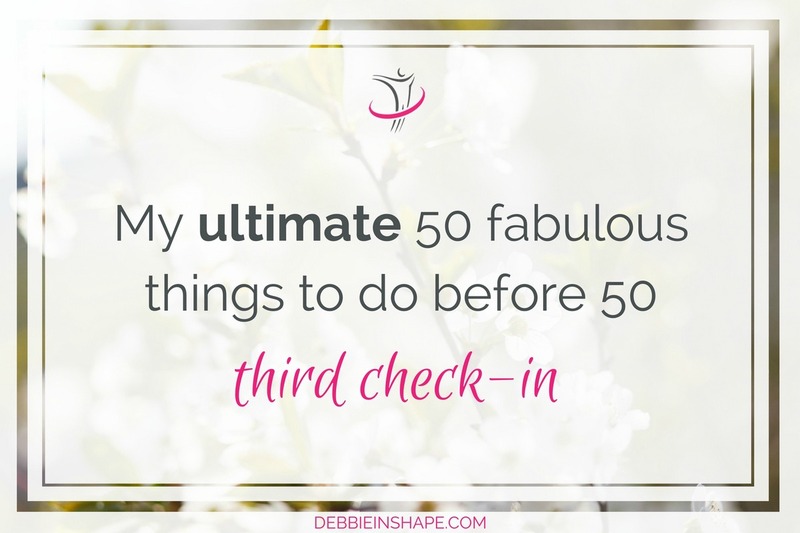 Do you have a list like this one too? If yes, please, share the link in the comments, I’d love to follow your progress too! 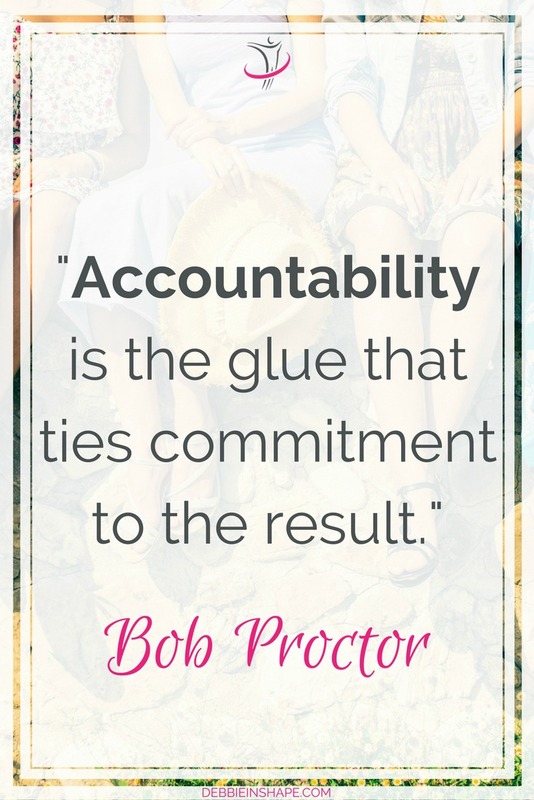 And if you want to join a wonderful group of like-minded achievers for accountability, support, and motivation, come on over to my FREE VIP Tribe! In the meantime, you can follow my progress on a Board I created on Trello*. There you can also see the ongoing items. The next check-in will take place in May 2018. *Disclosure: Some of the links in the post above are “affiliate links.” It means if you click on the link and purchase the item, I will receive an affiliate commission. You will not pay more when buying a product through my link. However, when you order through my link, it helps me to continue to offer you lots of free stuff. Regardless, I only recommend products or services I use personally and believe will add value to my readers. Thank you, in advance for your support!